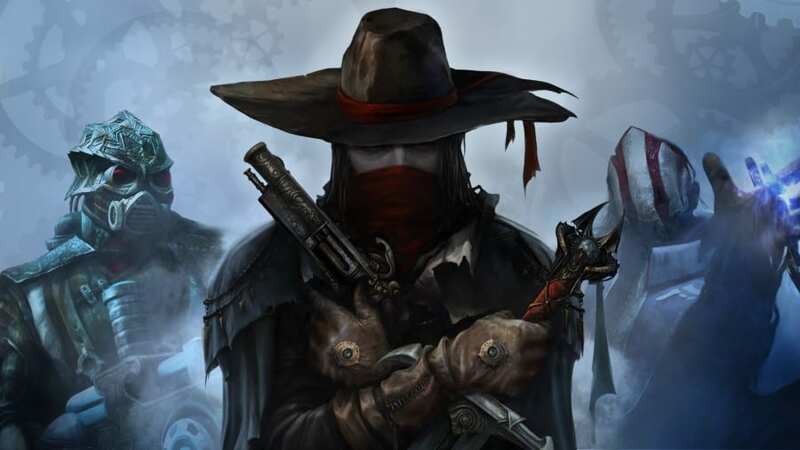 There's a new patch out for The Incredible Adventures of Van Helsing II on Xbox One. The most important thing is that (ah, you might have noticed this, but) with the latest patch of the first game, it was impossible to import your character to Van Helsing II - another thing we can blame on nasty Domovoys. Let us know if there's any problems left, and contact us at [email protected]!